Guest blogging is a white hat link building method used by the website and blog owners to increase the traffic to their websites or blogs. 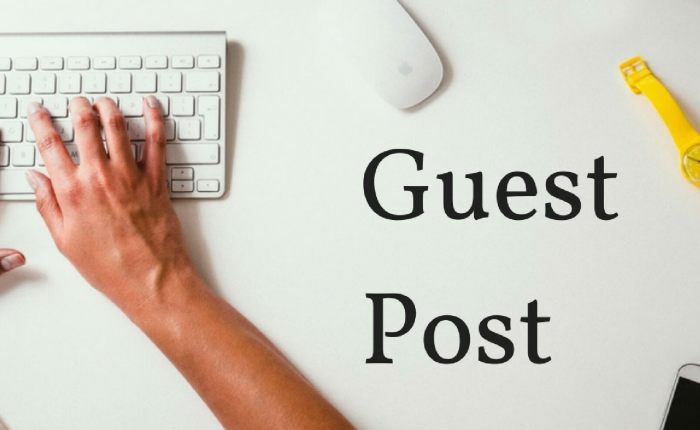 Guest bloggers/authors offer to write content for other similar niche blogs or website as guest authors/bloggers. Have content but don't have a platform! Want to Promote your website or Blog from the same niche then do it at Imslv - Entertainment blog! Be a contributor to this amazing online blog with daily 1000 active users!